BACH, Orchestral Suite no. 2 in b minor for flute, orchestra and b.c. MOZART, Symphony no. 39 in E flat major, 2nd and 3rd mvt. BEETHOVEN, Symphony no. 1 in C major, 2nd and 3rd mvt. 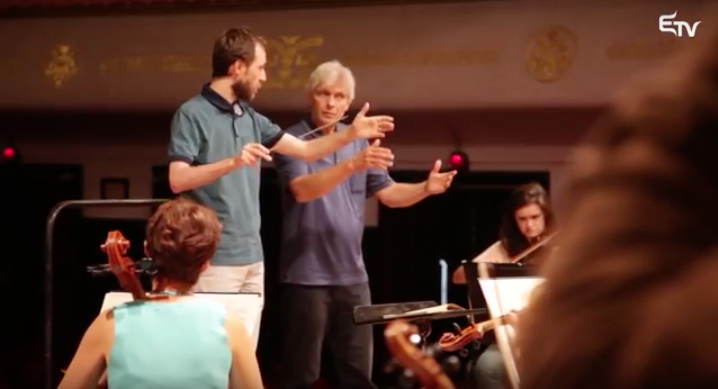 The students will conduct an ensemble with musicians from the Târgu-Mureş Philharmonic.The masterclass is open for maximal six active participants.